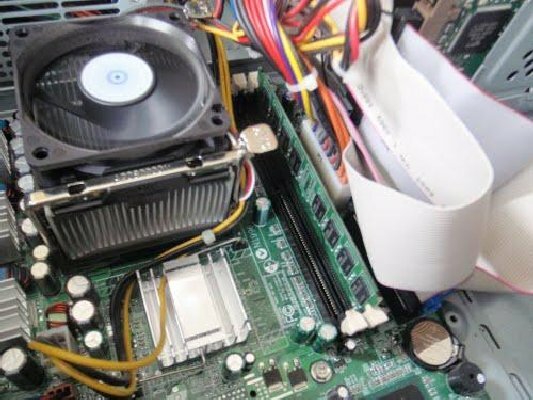 Same Day Service Available for Computer Repair throughout Burnt Oak HA8 and all surrounding areas. Ask about our great low rates. Our Highly Trained Engineers are available to help and resolve day to day problems with your Computer and Laptop and also to provide solutions for your individual requirements. Same day Service!! Drop off in the morning and pick up in the evening or drop off in the evening and pick up next day!